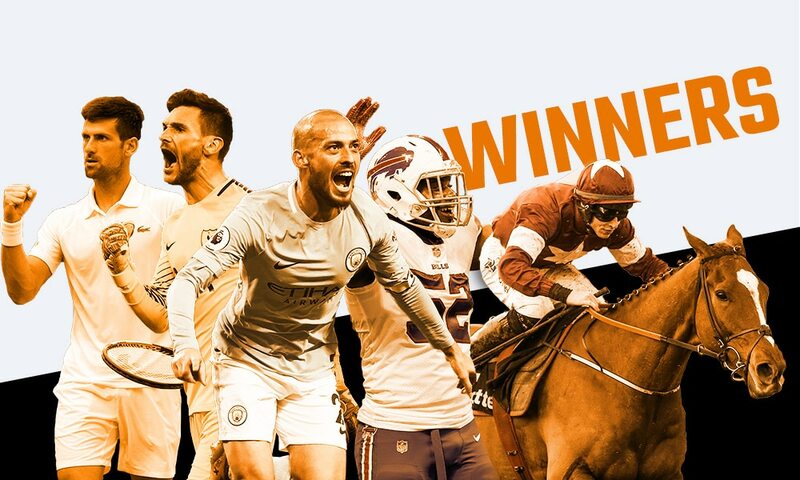 The best of our weekly winners including football, racing and NFL triumphs! Another 7 days of sporting action is behind us and we take a look at some of the memorable winners along the way. It can only mean one thing – it’s your Weekly Winners blog! What a payout for a Sunday Win 6 player at Navan and just like the name of the winning horse in leg three, they made it look like an ‘easy game’! BUT, this was anything but an easy game, with only two of the six legs being won by favourites, the remaining units slowly but surely dwindled. In fact, they ended up dwindling so much so following 9/1 shot Tout Est Permis’ victory in the last that this punter ended up winning a sizable chunk of the pie! With their Consolation prize for 5/6 on their 2nd line also added, total winnings amounted to a handsome £10,034. 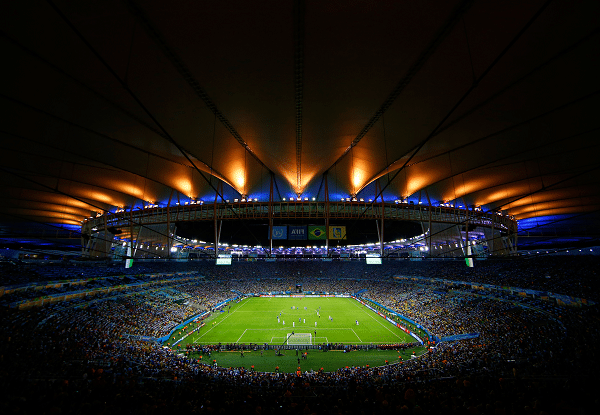 If you’re new to all things Colossus, we do things a little differently when it comes to predicting the bigger scorelines on Correct Score coupons. Exhibit A: Saturday Pick 4, legs 1 and 2! With 2-2 landing in Rotherham vs Sheffield Utd and then West Ham becoming the latest lamb to the slaughter in a 4-0 defeat to Man City, this meant both matches qualified for an ‘Other Score’ selection. ‘Other Away Win’ (Man City in this example) covers all away win scores NOT listed on the coupon & ‘Other Draw’ (Rotherham vs Sheffield Utd) covers all draw scores NOT listed on the coupon such as 2-2, 3-3, 4-4 etc. 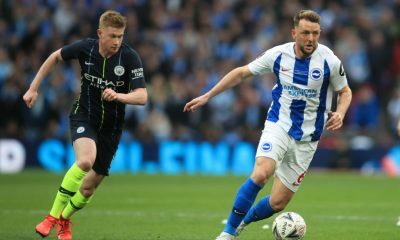 With the first two legs safely hurdled, Brighton then played out a 1-1 draw against Leicester for 3/3 before Tottenham played Chelsea off the pitch at Wembley in a 3-1 win. This £5.60 ticket had gone on to win £1,398! 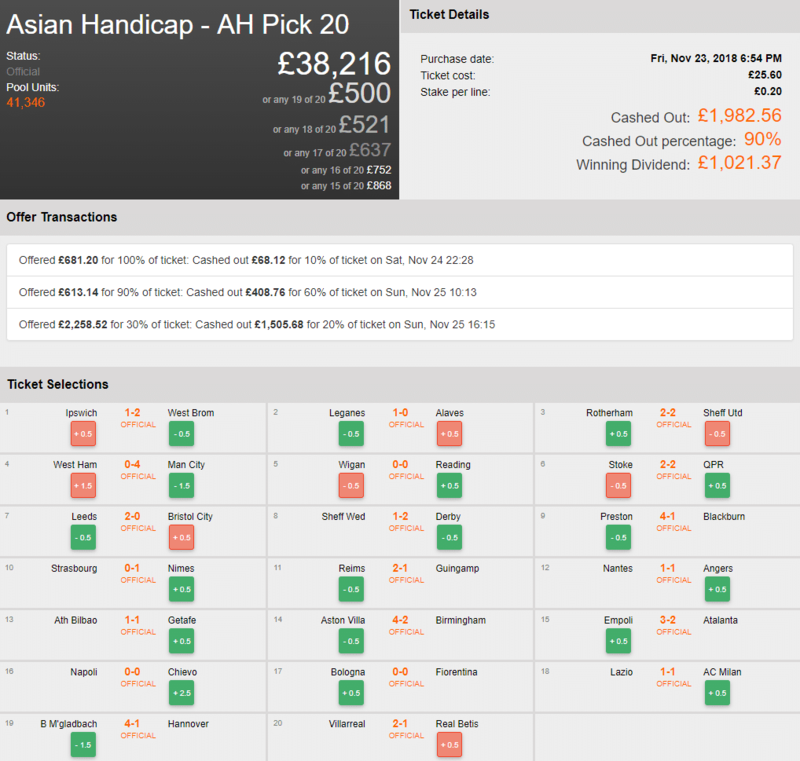 This was a tale of three Cash Outs and a Consolation coming to the rescue of an Asian Handicap Pick 20 player who had one hell of a run before their ticket finally fell out of the running for a piece of the win prize. The opening 7 legs were guaranteed to be in the bag prior to kick off as each and every handicap had been covered, the hard work would really begin from leg 8 onward as all remaining legs contained banker selections! After coming through the remainder of Saturday’s selections unscathed, the first portion of Cash Out was taken. £68 for 10%, our player had now more than doubled their original stake and were still playing for a big chunk of the jackpot. Moving on to Sunday and after some more careful consideration had clearly been taken overnight, our punter banked another 60% for £408! 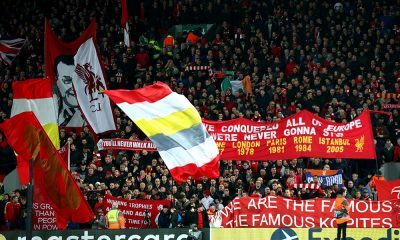 With 30% ticket ownership retained – how would Sunday pan out? Well the simple answer to that would be, pretty good! 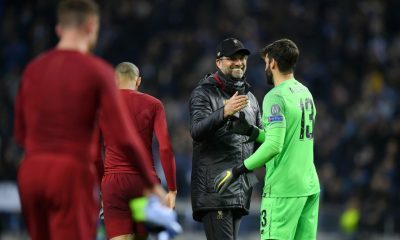 Negotiating English, French, Spanish, Italian and German matches along the way, by the time the final leg was about to start, there had been 90% of the ticket Cashed Out for a total of £1,982! Sadly, there would be no perfect 20 on this occasion as Real Betis could not overcome their +0.5 goal handicap, but once Consolation dividends had been paid, total winnings came to £3,003! The folks over at Matchbook set up a Syndicate going for the full £14,594 prize in our Point Margin Pick 4 Rollover on Thanksgiving. There were 14 contributors on their £48 ticket and they got off to a flying start when the Bears managed a 7 point win over Detroit in leg 1. 8,005 units (of a total £10,090) were eliminated from the win prize after that result. In leg 2, the Redskins’ reserve quarterback (Colt McCoy) threatened to upset the Cowboys on their home turf but Dallas managed to pull away late in the 3rd and eventually won by 8 points and remaining units were now down to 524 with 2 legs left to play. The high-flying New Orleans Saints duly beat the Atlanta Falcons by 14 points and extended their record to 10-1 in the late Thanksgiving game, sending Team Matchbook into the final leg still with a chance to win (and now only 109 remaining units). That final leg was on Sunday as the Seahawks travelled to Charlotte to play the Panthers with Seattle needing a win on the road to keep their hopes of making playoffs alive. Down 20-27 with 3:32 left on the clock, Russell Wilson threw a terrific touchdown pass to David Moore. A kick for the extra point was converted to make it a tie, but Team Matchbook needed a Seahawks win (by either 1-6 or 7-12) to take a share of the prize. Dramatically, ‘Seabass’ converted a field goal attempt from 31 yards with just 3 seconds on the clock to secure a 30-27 victory for the Seahawks. A total of 21.7 units won a part of the £14,594 prize with Team Matchbook contributors sharing £726. Great picks by the boss at Matchbook – well played!